Riyadh - Mubasher: Saudi Arabia achieved a noticeable increase in crude oil exports during the first nine months of the year, with a 40.9% year-on-year growth. Oil exports totalled SAR 642.11 billion during the nine-month period ended 30 September, compared with SAR 455.65 billion for the same period last year, which shows an increase of SAR 186.46 billion. Crude oil exports accounted for nearly 79% of the kingdom’s total exports during the said period. Saudi exports totalled SAR 812.9 billion by the end of last September, up 37%, compared with SAR 593.4 billion last year. 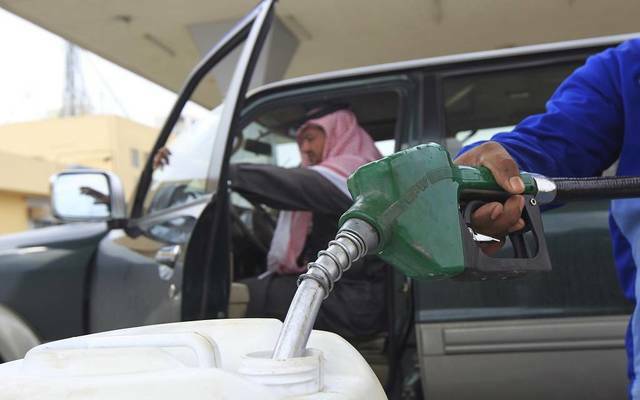 Due to the surge in oil prices, September saw the highest level of oil revenues this year at SAR 79.47 billion. The third quarter also dominated 36.1% of the total oil exports. Non-oil exports also reached a record high of 2.14 million barrels per day in August, compared with 1.45 million barrels in August 2017.